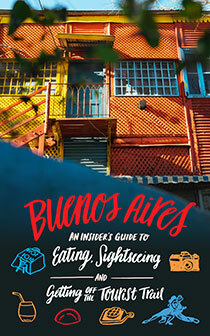 We have recently updated our Buenos Aires Neighborhood Guide section adding 24 new Neighborhood guides. The following neighborhoods have been added. 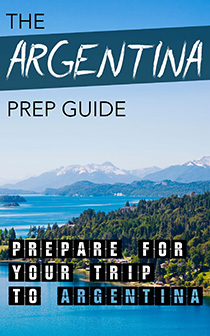 I don’t mean to advertise (so feel free to erase this comment if you think so) but Belgrano has more to offer. I always show to travelers why I love my neighbourhood so much!